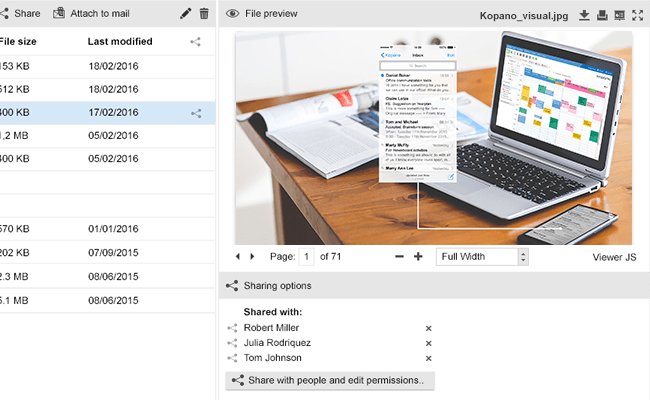 Kopano Documents connects to existing network storage, ‘smart storage’ – like nextCloud, ownCloud and Seafile – and cloud-based storage solutions. 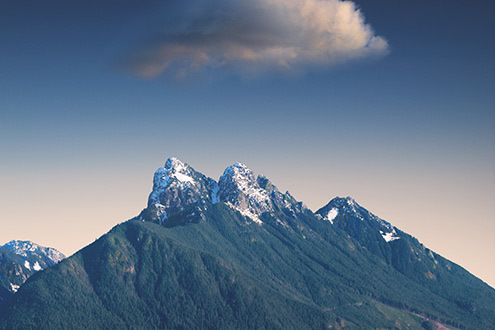 This means you can store your files the way you like best and easily share them with people within or outside your organization. 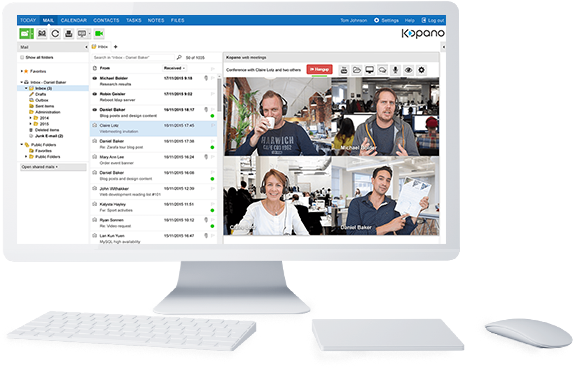 CommunicateOur customers love that they can integrate modern communication software like LibreOffice Online, Nextcloud and ownCloud with Kopano. 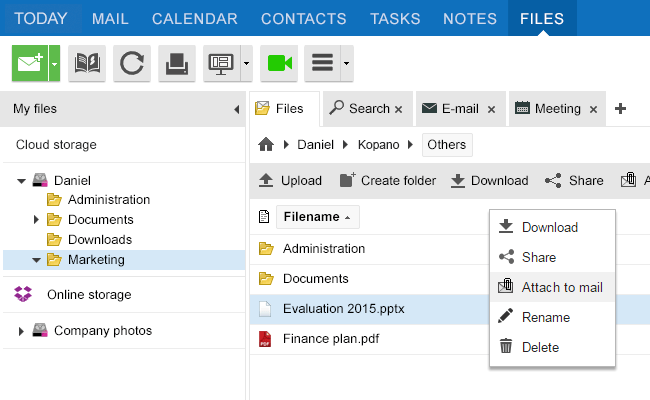 With Kopano Documents you can create documents, spreadsheets and presentations directly from your digital working environment. 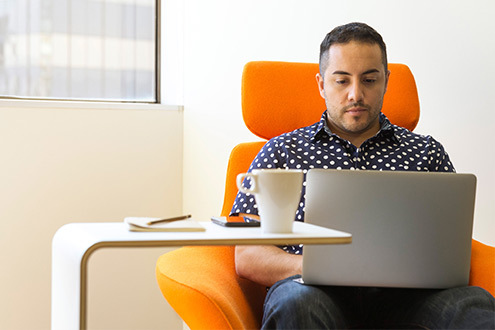 On top of that, you can enjoy the benefits of real-time collaboration.